If someone is sick or you desire a higher humidity level in the winter, a Vicks Vapor humidifier, or vaporizer, allows you to send warm moisture into the air in a room within a short time. When your humidifier stops vaporizing, even though it's still in working condition otherwise, you must troubleshoot the problem to solve it. One of the most common issues affecting a humidifier's ability to vaporize is clogs caused by limescale and other mineral deposits. Treating these issues remedies the situation and returns your humidifier to working order. 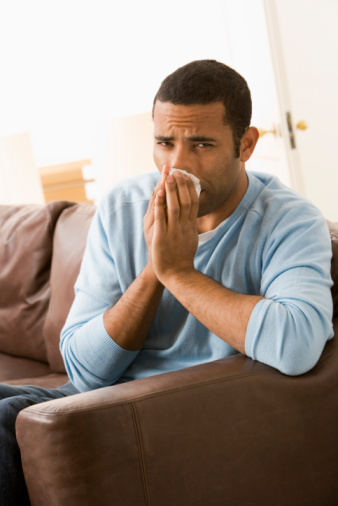 A working Vicks Vapor humidifier helps alleviate cold and flu symptoms. Pour 2 cups of white vinegar into the water compartment of the Vicks Vapor humidifier. Add cool water to the compartment until it reaches the "Full" line. Turn on the Vicks Vapor humidifier and allow it to run until the water compartment is almost empty, but not dry. As the vinegar solution moves through the humidifier, it removes limescale and other minerals clogging the vaporizer so water can move through to create the moisture released through the vaporizer. 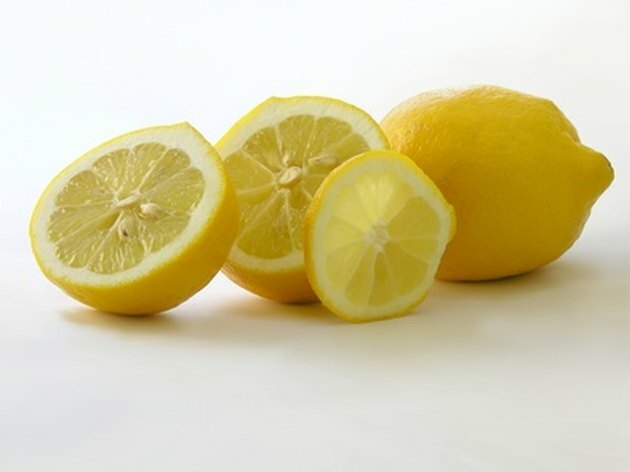 Lemon juice helps remove surface limescale that inhibits your vaporizer's ability to work. Combine one part lemon juice with two parts table salt to make a mineral deposit removing paste. Dampen a clean cloth and apply the paste. Scrub remaining limescale off the interior and exterior of the Vicks Vapor humidifier with the paste, then wipe the surfaces off with a clean, damp cloth. Add 4 tbsp. white vinegar to your Vicks Vapor humidifier each time you refill it to prevent further clogs from forming. How Does a Steam Vaporizer Work? How Often Should You Change the Filter in a Humidifier?